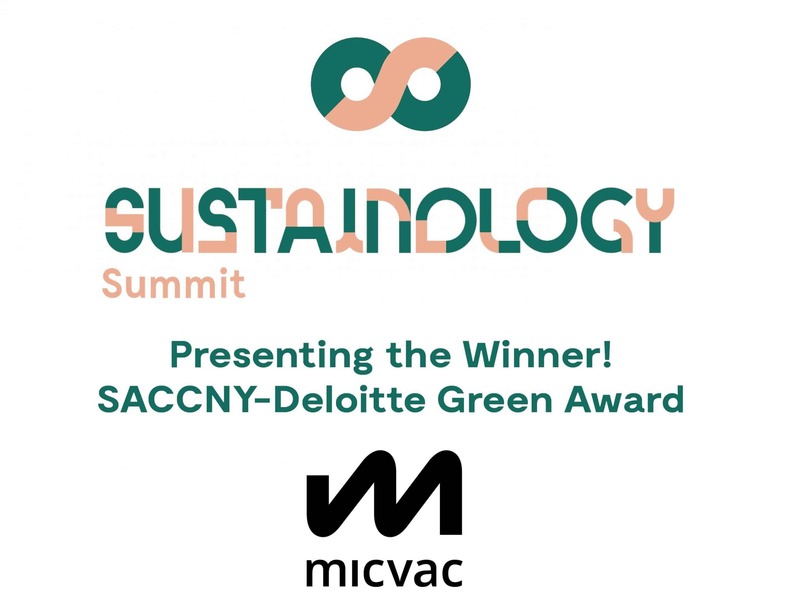 The Swedish-American Chamber of Commerce in New York, in collaboration with Deloitte, are pleased to announce the winner of the 2018 SACCNY-Deloitte Green Award: Micvac, a Swedish-based company that contributes to a more sustainable society through their innovative in-pack cooking and pasteurization solution that creates healthy and environmentally conscious meals while reducing food waste all through the logistic chain. In recognition of Micvac’s food packaging method. Micvac has created a great contribution to decreasing the amount of synthetic preservatives being used in ready meals, as well as prolonging their shelf life, leading to a healthier and more sustainable environment. This award is so critical to us because it symbolizes that we really have a chance to scale up an impactful technology and one of our top priority markets for the coming years is the U.S. Having received this award and getting access to the Gateway platform is an enormous door opener.and is a way to expand in this key market. Micvac is a Swedish FoodTech company with fresh ideas on how to produce chilled ready meals. Their innovative in-pack cooking and pasteurization create healthy, tasty and environmentally conscious meals that appeal to the modern fastpaced consumer. Micvac – fresh thinking, served. 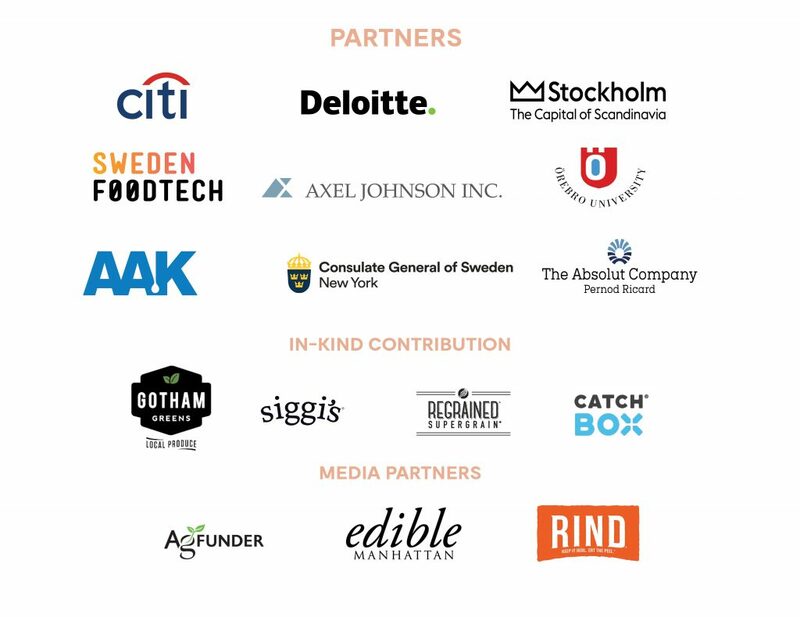 The Swedish-American Chamber of Commerce, New York strives to bring attention to one of the most pressing issues of our time: sustainability in the food chain. 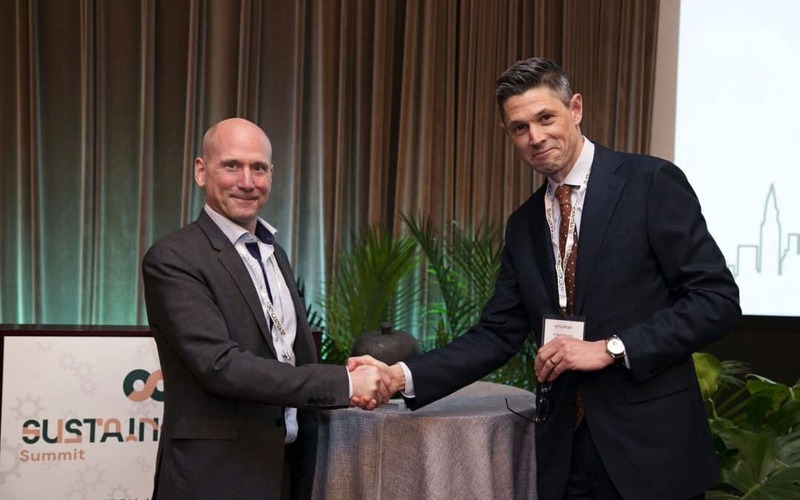 By providing an arena for industry leaders, investors and innovators to create new partnerships in the FoodTech realm and awarding an especially forward-thinking company, we hope to encourage sustainable solutions to come to life. Head of Communications – The Swedish-American Chamber of Commerce, New York. E-mail: yasmina.backstrom@saccny.org, tel: +1 929 325 8130.